Ship from Hongkong. 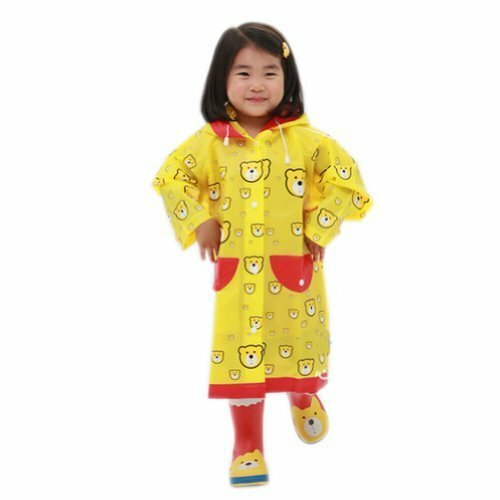 This baby raincoat is perfect for outdoor-use in rainy day. 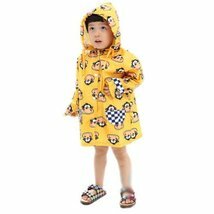 Lovely pattern design is popular with kids and moms. It is anti wind, rain, hot and cold. It is easy to clean and dry easily. Size: width 48 cm, length without hat 80 cm, sleeve 52 cm. 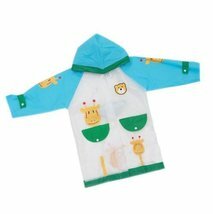 Please select the best size for your baby according to its height (120-150 cm).